Published conference paper available at the American Institute of Aeronautics and Astronautics. My Aeronautics master’s dissertation explored various concepts for a structure intended to deploy from a single wall of the 1U CubeSat and deform elastically into a parabolic shape. 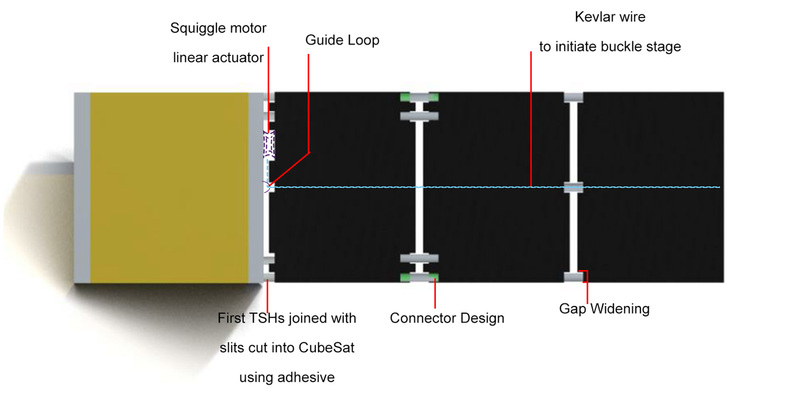 The novel design has the potential to unlock new capabilities of the CubeSat platform that were once deemed infeasible or problematic. 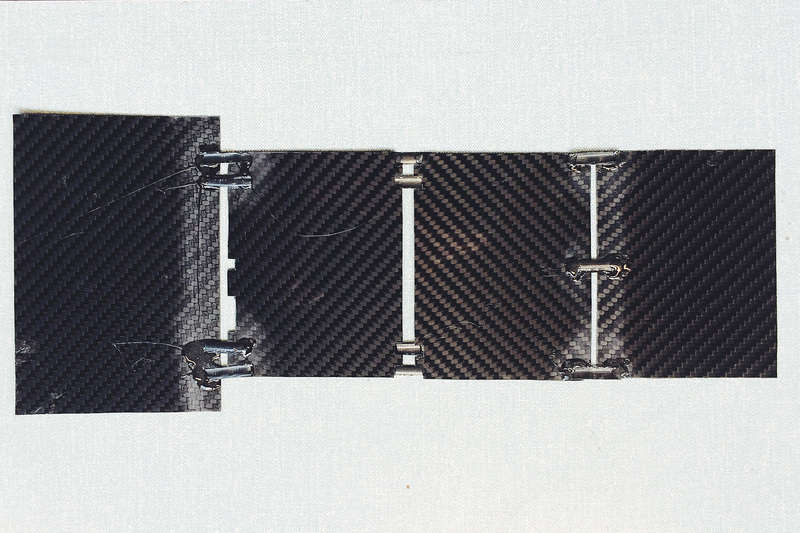 A concertina-fold constructed of panels linked via ultra-thin carbon fibre reinforced polymer tape spring hinges has been proposed. Once deployed, re-adjustable deformation can be achieved via the use of linear actuators to buckle the structure. 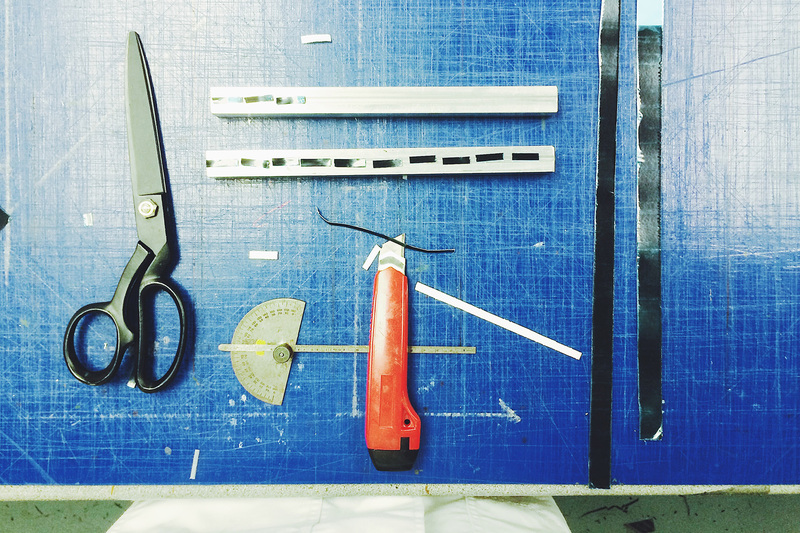 Tape spring hinge, structure stowage, deployment, and buckling computational models have been developed to aid the design of the specified mission stages. Tape spring minimum radius of curvature, through thickness strain, deployment loci and reaction forces have been predicted using finite element analysis and validated through a manufactured prototype. 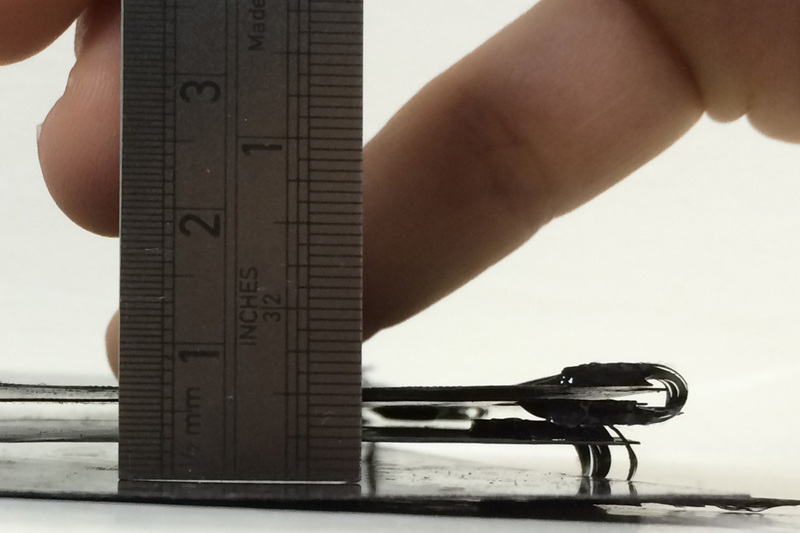 The most progressive research to emerge from the project is the ultra-thin unidirectional carbon fibre reinforced polymer tape spring hinges which are able to elastically bend to a diameter of curvature of 2mm. 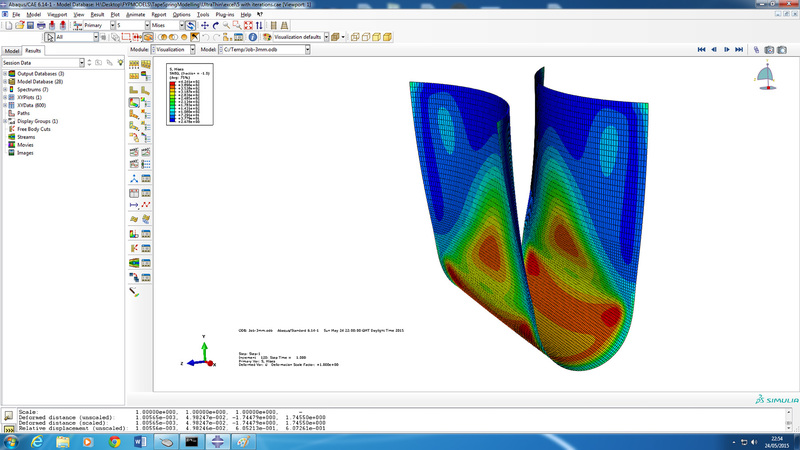 Video showing the behaviour of the manufactured CFRP prototype, and the Finite Element Analysis model I developed. Though both videos have been corrected for time, the FEA model does predict the mode with a high accuracy.